I’ve been working in Business Aviation for the past 10 years. 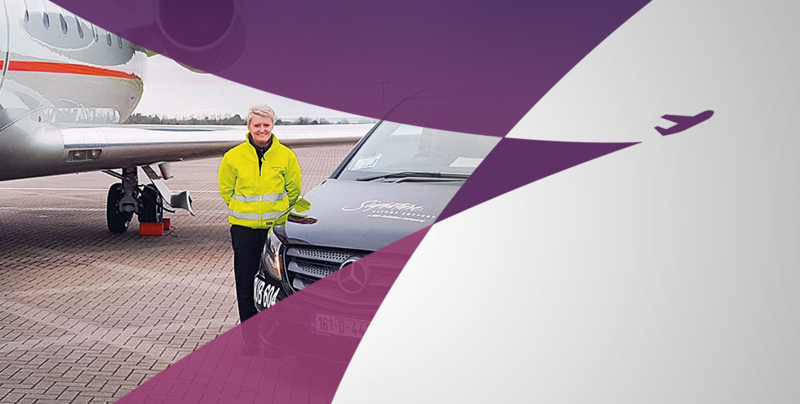 I started off as a Customer Service Agent (CSR) with Universal Aviation, and since 2014 I’ve been with Signature Flight Support, based at Dublin Airport, says Fiona Madden, Customer Service Agent at Signature Flight Support. Of all the jobs that you can get at an airport, it’s probably the greatest one! 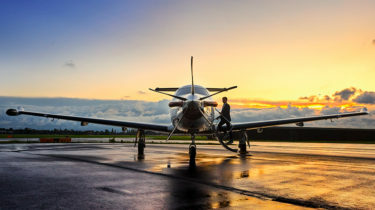 I didn’t specifically plan a career in Business Aviation, and it was rather a coincidence that I started working for this sector – but it was one of the best decisions of my professional life. Of all the jobs that you can get at an airport, it’s probably the greatest one! In commercial aviation, a CSR is just responsible for getting the plane in and out on time. In Business Aviation the scope is surprisingly diverse and incredibly wide, which makes the job very interesting. You also have to be able to multi-task. There are so many things that you need to think about, you’re doing so many jobs. We need to make sure that flights arrive on time, slots are fine, the weather is ok, and that the pilots have somewhere to park. 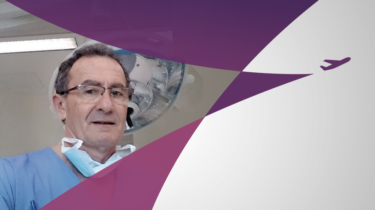 Yet, of most importance is taking care of the passengers and their requirements. You also have to be prepared 24/7 – my alarm regularly goes off at 3am or 4am, things need to be done when they have to be done! You also have to be able to multi-task. For example, you may be dealing with the arrival of an aircraft, and all of a sudden an air ambulance landing requires your attention. On the other hand, you get to meet all walks of life, different people, and interesting characters. What counts, in the end, is to meet their needs. The safe arrival of passengers, and ensuring they can keep to their schedule, are my top priorities. Whilst working in Business Aviation I’ve acquired a serious love of customer service. The safe arrival of passengers, and ensuring they can keep to their schedule, are my top priorities. For example, if there is a missing passenger, we don’t go, we wait for this passenger. It’s all down to that one person and their schedule. I enjoy meeting so many interesting people. I get to have a chat with passengers quite often, and it is fascinating. I relish this personal contact. We drive them through customs, welcome them to the country, and explain how things work. That part of the job is very exciting! Signature Flight Support is the world’s largest network of Fixed Base Operators (FBOs), with over 200 locations providing consistent service. 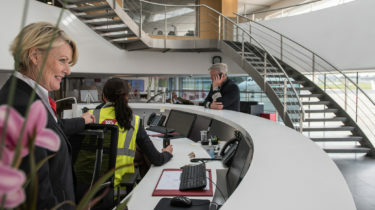 Signature’s worldwide compilation of FBOs deliver essential support services for business and private aviation, including refuelling, hangarage, and a variety of other amenities essential to the safe and efficient operation of an aircraft.